Fashionable design, wearing it will suit and flatter you! Suicen was founded in 1998. We are specilized in using Bluetooth technology to develope and manufature communication audio,vedio and electronic accessories. The factory covers 10000 square meters with more than 15 production lines. We has more than 800 well trained workers and an experienced mangement team with a group of electronic R&D. 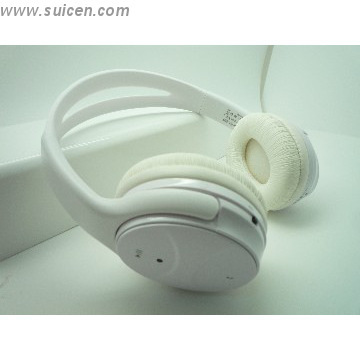 We mainly produce Bluetooth headphones,speakers,mobile phone earphones,power banks, etc . ----Flexible OEM/ODM policies to support customers' needs.  ----Stable supply chain and well trained workers to guarantee on- time delivery. 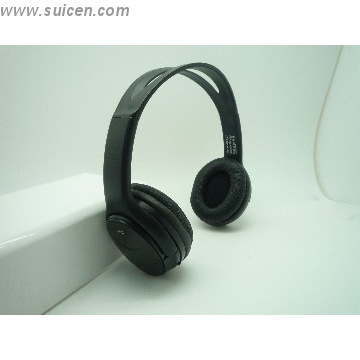 Shenzhen Shuaixian(suicen) Electronic Equipment co.,ltd was founnded in january 1998. we are specialized in using bluetooth and wireless technology to develope and manufacture communication audio,vedioand electronics accessories.